I’ve been busy working on my Etsy shop this month by adding better photos, better descriptions and most importantly NEW WORK! I’m excited to be back working on my linocut projects again. I’ve had a few big projects for my kids school and I’ve started a flexible day job with my husband again plus the usual holiday & birthday madness. But things should slow down enough now that I can find pockets of time to enjoy making art! I also plan to update my Spoonflower shop with new fabrics designed from my linocuts. So stay tuned! 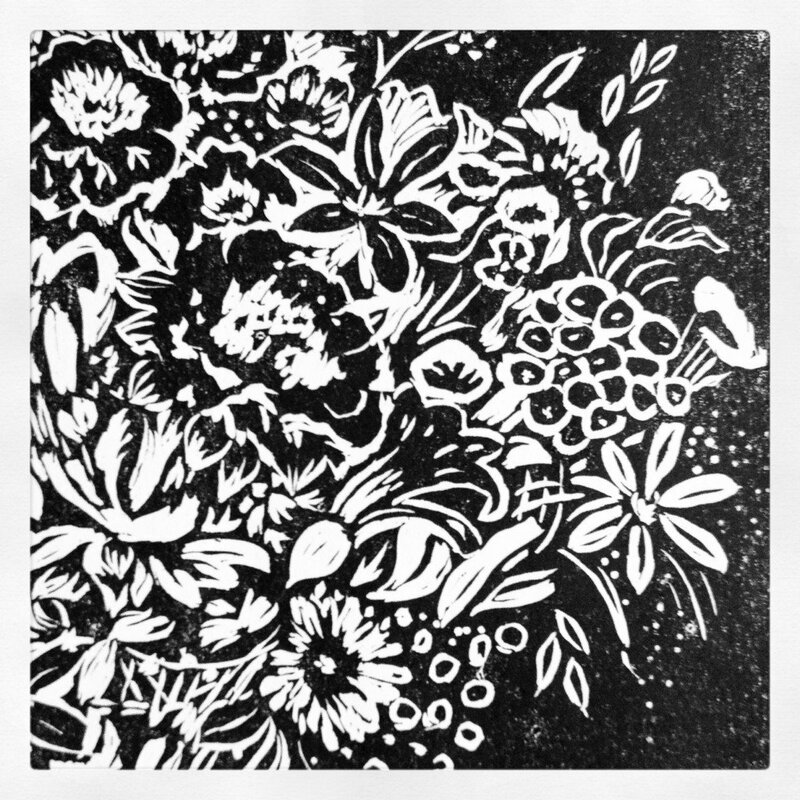 Here’s a sneek peek at my latest linocut project that will be added to my Etsy shop soon. You can see more of it on my Instagram feed.